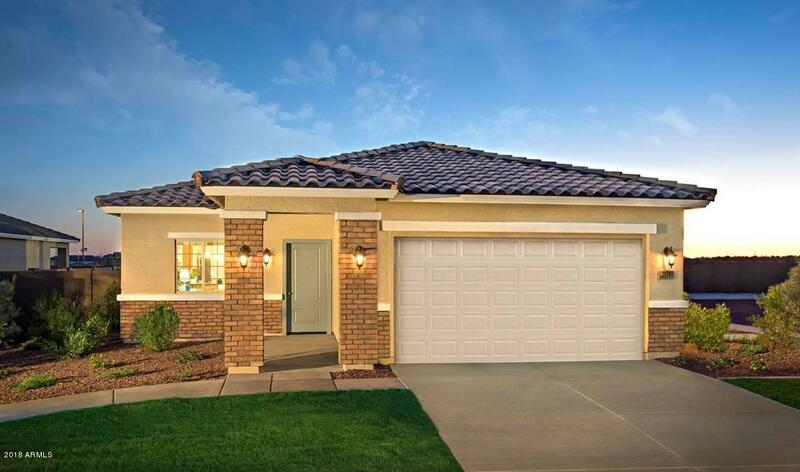 All SIENNA HILLS homes currently listed for sale in Buckeye as of 04/26/2019 are shown below. You can change the search criteria at any time by pressing the 'Change Search' button below. "Beautiful Carnival Model Home with 3 bedrooms, 2 baths and 2 car garage. The beautiful kitchen includes Stainless Steel appliances including the Refrigerator & Quartz countertops. Other great features include Upgraded Flooring throughout, Large rear yard with 8' double gate, Front and Rear Yard Landscaping, Alarm System and Speakers throughout. Come see this gorgeous former model and make it yours today!"